Limited Edition Coca Cola Coke Large Tin Carry All. 7-5/8" x 6" x 2-3/4". Things go better with coke! 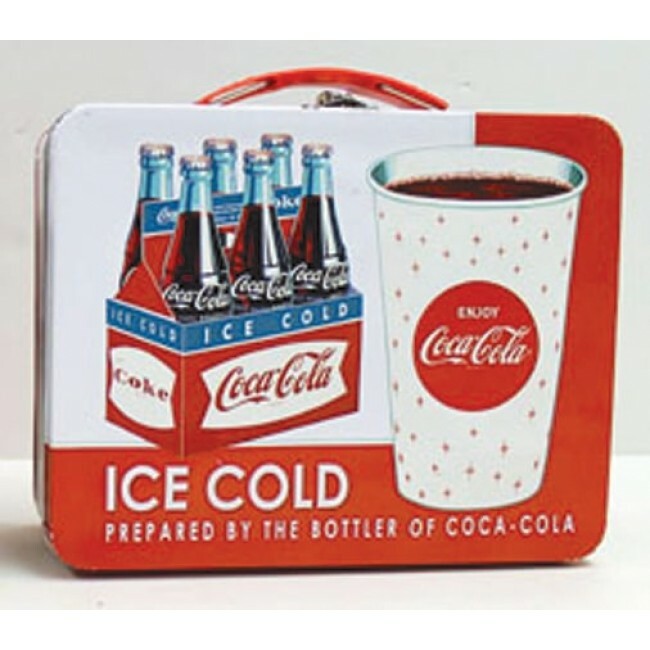 Get the Limited Edition Coca Cola Coke Large Tin Carry All. 7-5/8" x 6" x 2-3/4".